Recently I was sent this product Sano naturals and I couldn't wait to try, anything that helps my skin be healthy and look flawless I'm gain to try! Worried About Seeing Wrinkles and Fine Lines When You Look in the Mirror? In one of his most popular shows, Dr. Oz highlighted the two secrets to dropping a decade from your face: Phytoceramides and Vitamin C.
Why Does Skin Begin to Look Dull and Old? Young skin is full of ceramides - a lipid that keeps your skin hydrated and smooth. As we age, skin naturally loses ceramides over time. 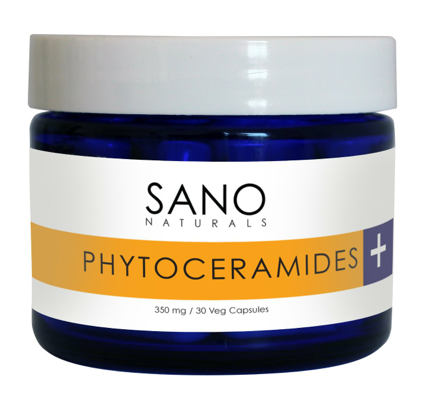 Sano Naturals Phytoceramides 350 mg Plant Derived Supplements help restore the ceramides in your skin. Our Phytoceramides are proudly produced in the USA in a GMP certified facility according to exacting standards of safety and quality. 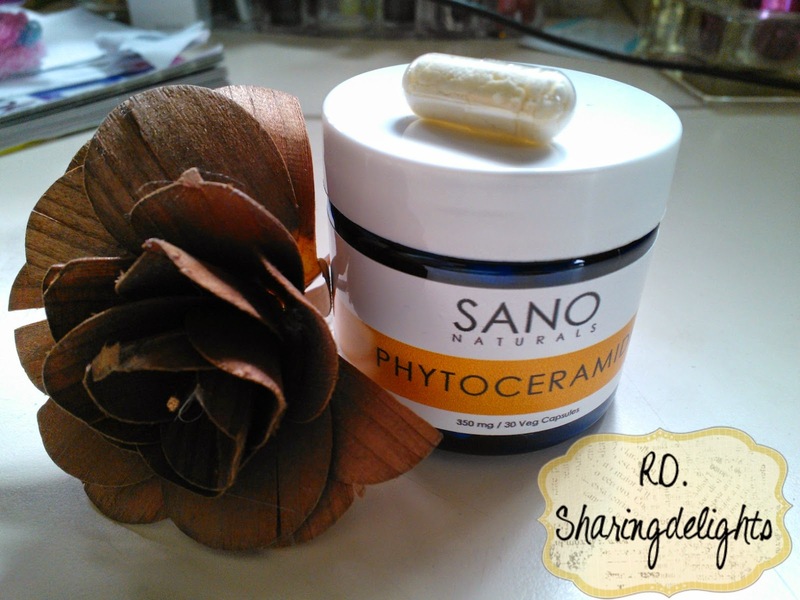 Sano Naturals Phytoceramides+ contains 100% of your daily Skin Vitamins A, C, D and E. You only take one skin care supplement, not 5. Phytoceramides 350 mg Plant Derived Capsule,This is a top selling anti-aging, anti-wrinkle skin supplement. NOTE:This supplement is derived from non-GMO wheat, and therefore contains trace amounts of gluten. DO NOT use if you have a wheat allergy. As soon as I received the Sano naturals. I researched a bit on them and tried them for a week, so far I have seen an improvement in my skin and hair, My hair looks fuller and my skin is more hydrated then usual. It's known that in Studies have shown that Phytoceramides can possibly INCREASE MOISTURE RETENTION which drastically affects the appearance of fine lines and wrinkles so Im happy to see a reduction on my fine wrinkles around my eyes. 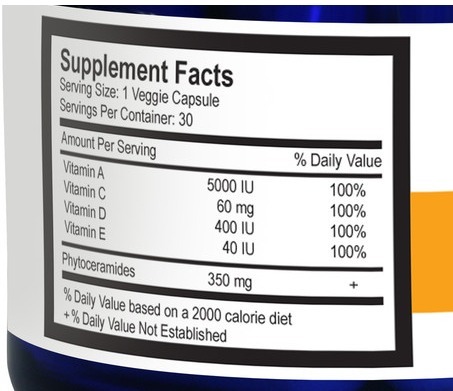 Just to know that I'm getting the benefits of 100% of vitamins A,C,D and E. These are a Daily Anti-Aging skincare supplement that I will continue to have and recommend to all my readers. Interested in good skincare and skin health should try Phytoceramides, supplement for keeping skin looking healthy and reducing the signs of aging and your skin will thank you for it! Interested in purchasing this product? Head on over to AMAZON!